Now, I started writing this article before the injury to Masahiro Tanaka, so the Yankees’ need for a starting pitcher has changed in the last few days. When Domingo German originally joined the Yankees’ starting rotation back in early May, it was believed that he would have around two months to show what he could do as a fulltime starter before the return of Jordan Montgomery. That return is obviously not going to happen until next season and following the injury to Tanaka the Yankees need to acquire a starter appears greater than ever. That need may not be quite as great though thanks to an arm that they already have in the fold. As we get closer to the trading deadline, we will all likely get caught up in rumors and speculation of who the Yankees could and should trade for, but before we get too deep into that, I think it would be a good idea to take a closer look at German. While he may be overshadowed by more highly touted prospects, German has a lot of talent and the Yankees’ have been afforded an opportunity to get an extended look at a prospect who could play a role for them for years to come. I believe that, while they still should acquire a starter before the deadline, the Yankees should stick with German in the rotation as long as they can. German began this season as the long man in the bullpen and he made just five appearances in that role before being pressed into service as a starter. His final appearance out of the bullpen came against the defending champion Houston Astros in Houston, and he was impressive. On that day Jordan Montgomery started but lasted just one inning. German took over to start the second and went on to pitch four scoreless innings. 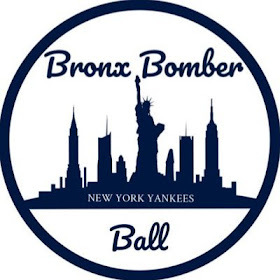 German carried his momentum over to his next appearance against the Cleveland Indians at Yankee Stadium, throwing six hitless innings with nine strikeouts in his first big-league start. It was an impressive beginning to his career for German, but the momentum did not carry over, and German’s next appearances were rocky. Domingo struggled through back-to-back appearances against the Oakland A’s and Texas Rangers, allowing six runs in each. 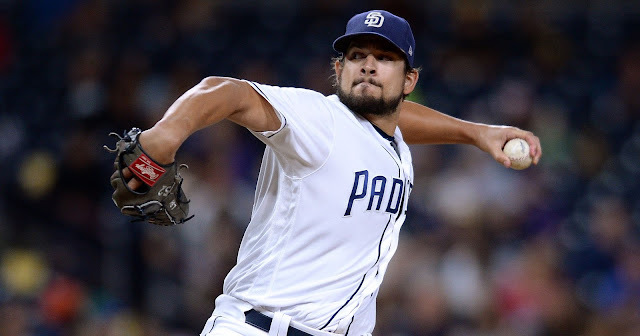 Those bad outings have ballooned German’s ERA to a bloated 5.32 for the season, but the majority of his work has been good and he has shown signs that he is stabilizing and growing as a member of the rotation. German followed up his two bad outings by taking on the Astros yet again, this time at Yankee Stadium. He was up to the challenge, allowing just three earned runs in 5.2 IP. His last two outings have continued to show a positive trend as he has pitched into or beyond the sixth inning in both of them. While the box scores may not look overly impressive, German definitely passed the eye test in his two most recent outings. The four runs he gave up in Detroit are misleading thanks to some misadventures by the fielders behind him and the bullpen allowing an inherited runner to score. He was able to pitch into the seventh inning of that game despite only striking out three batters. Against the Mets, German was ambushed in the first inning to the tune of three hits and two home runs before stabilizing and pitching six innings with nine strikeouts. While all I’ve really done so far is recap his season, I believe German is following an encouraging path that many other productive players have followed throughout their careers. 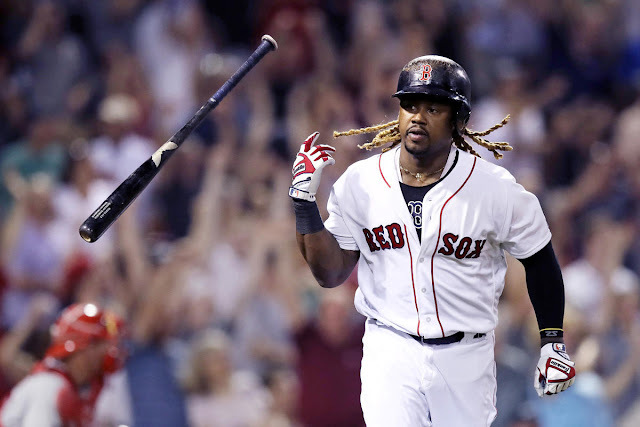 He was a highly touted prospect in the Miami Marlins organization before coming over in the trade that brought Nathan Eovaldi to the Bronx in 2014. Tommy John surgery cost German his 2015 campaign but he returned in 2016 and has been healthy since. He performed well in the minors last season as a starter and in major league camp this spring to put himself in position for an opportunity. Major league teams will always need more than five starters to make it through a season and when Monty went down, German was ready for his chance. German wields a fastball, a changeup, a sinker, and a slider, and while having the arsenal is a definite plus, it is another thing to learn to utilize it at the big-league level. We have seen Luis Severino blossom into an ace who dominates lineups with a devastating fastball, slider combo, and while German may not have the same ceiling as Sevy, he may be able to follow the same blueprint to success. German sits in the mid-90s with his fastball and has a wipeout slider and changeup combination to battle with both lefties and righties. While his command has been inconsistent at times this year, that is part of the maturation process he in going through. While his raw numbers may not jump off the page, I believe Domingo has done more than enough to stick as a member of this Yankee rotation. While part of that may be because the Yankees are thin on arms right now, I think it will be beneficial in the long run for the Yankees to stick with German now. Many of us were surprised when the team chose Montgomery out of spring training last year but he wound up pitching all season as the number five starter and gained valuable experience. That is the opportunity that German and the Yankees have been granted right now. While has had a few rough outings, the stuff is there and he gains experience with each outing. 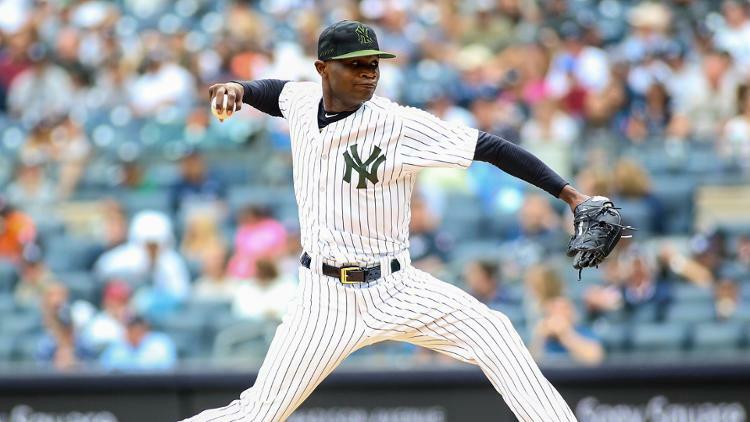 Not all prospects can come up and shine from day one like Gleyber Torres or Miguel Andujar, but Domingo German has followed a long road to the Majors and he is still just 25-years-old. With the team sitting pretty in first place, some of the pressure has been taken off them to address their roster needs. While the team will eventually need to find another starter, they have been given the chance to develop one of their own, a chance they should continue to take advantage of.